This page supports UCSD courses and researchers on topics related to ethical management and business practicies, and all aspects of CSR. These items lead you to background information on ethics-related topics. The Routledge Companion to Business Ethics by Eugene Heath, Byron Kaldis & Alexei Marcoux, Eds. This Companion provides a novel overview of the discipline of business ethics, covering the major areas of the field as well as new and emerging topics. This book provides an overview of the ethical and legal developments which have occurred in the field of bioethics and human rights since the Universal Declaration on Bioethics and Human Rights, 2005. It highlights a range of major bioethics challenges and comprehensive legal study of implementations. Society must consider the impacts of climate change and the subsequent move toward public and corporate environmental sustainability. 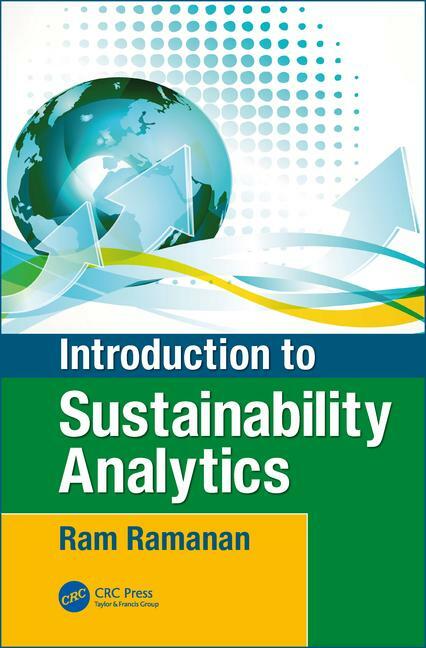 This book will merge corporate and public sector perspectives on sustainable development with regard to business and engineering approaches.. These items are basic information databases for locating articles, book chapters, company and industry information. Each one contains resources on business ethics topics. This database has industry overviews. Additionally, there are company reports and news articles. This place is easiest to find a NAICS industry code for your company or industry (hint: this information is useful to get a list of companies). This database also has industry overviews, company reports and news articles. In addition is has the literature of CSR – including coverage of research articles in journals like Journal of Business Ethics, Business Ethics Quarterly, Business & Society, Business Ethics: a European Review, Academy of Mangement Review, the Ruffin Series on Business Ethics, Corporate Governance and many more. AR provides scholarly review articles that may serve as starting points for research, or to keep up with research trends in a field. Each article attempts to convey the research output of a discipline or topic, and reports the nature of the research, in terms of its empirical findings, theoretical development, methodology or historical development. This source contains 1000+ reports on business issues ranging from leadership, business ethics, CSR, human capital, high-performing organizations, and the economy. provides searchable information more than 40,000 major United States government, business, news media, law firm, and nonprofit organizations, including contact information for leadership and key staff details. Originally published in print as “the Yellow Books,” its online search can create lists of organizations grouped by features like geographic area, industry, job title, school affiliation, directorships, type and size of organization, and more. The multi-billion dollar youth marketing industry has been able to use the latest advances in psychology, anthropology, and neuroscience to transform American children into one of the most powerful and profitable consumer demographics in the world. American kids now influence an estimated $700 billion in annual spending, targeted virtually from birth with a relentless bombardment of sophisticated commercial appeals designed to sell everything from Hollywood merchandise and junk foods to iPods, cell phones, the family car and vacations.